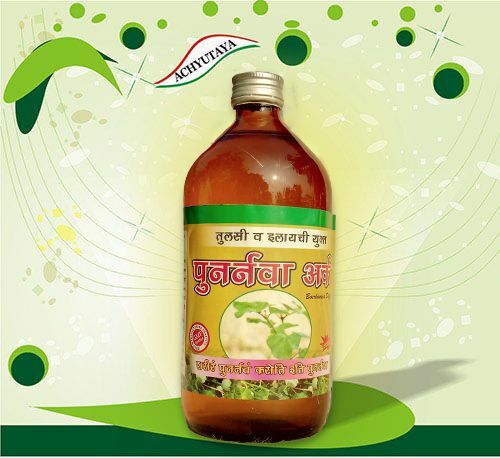 🍂 Punarnava is the best medicine to give new life to the cells of the body. 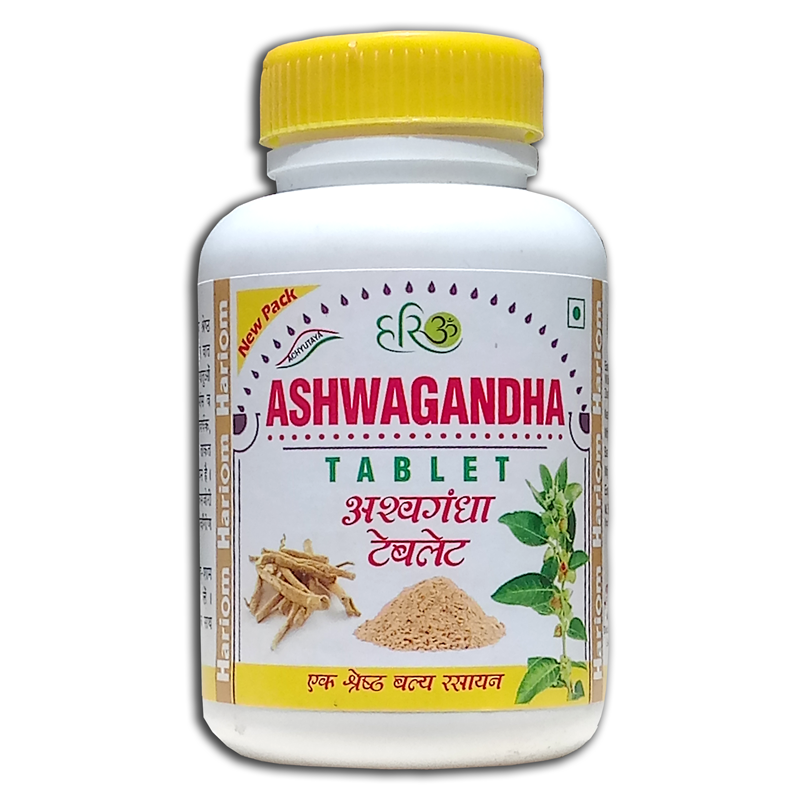 This purifies the body by cleansing toxins from the veins, which strengthens and enhances the functionality of Kidney, Liver, Heart etc. 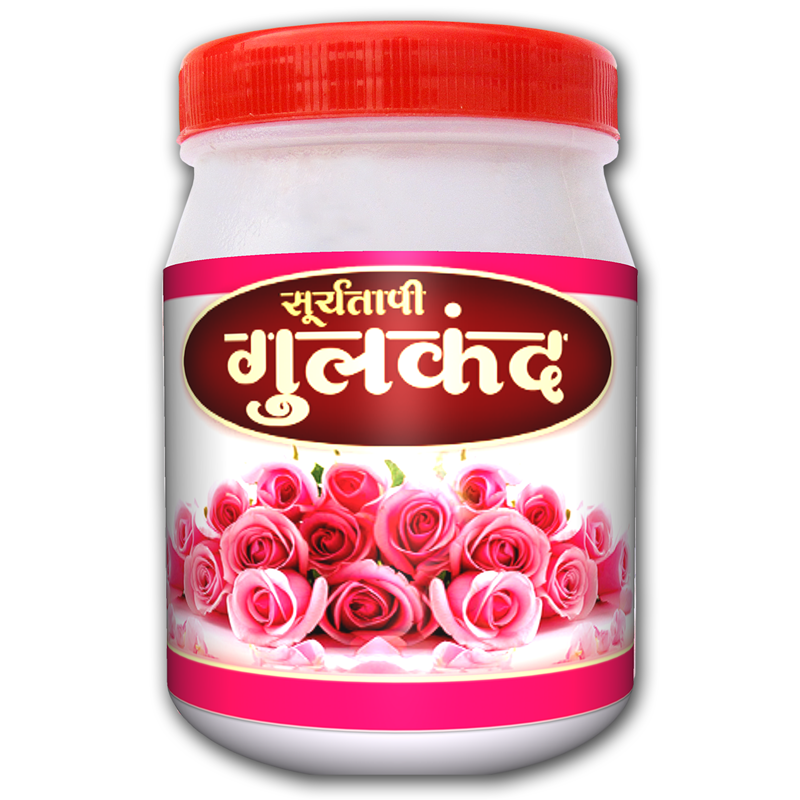 and keeps you younger for longer. 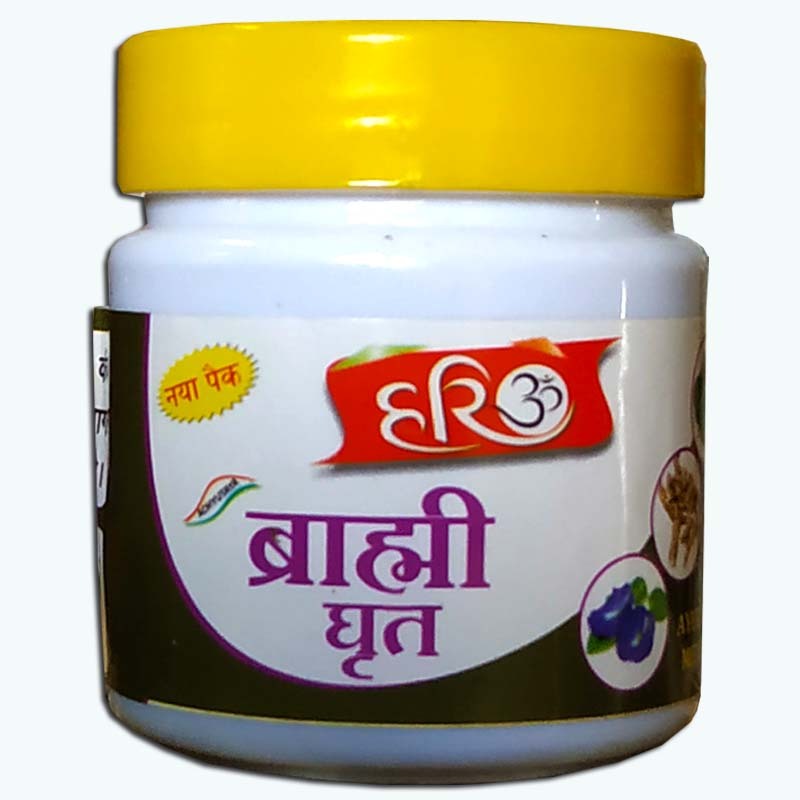 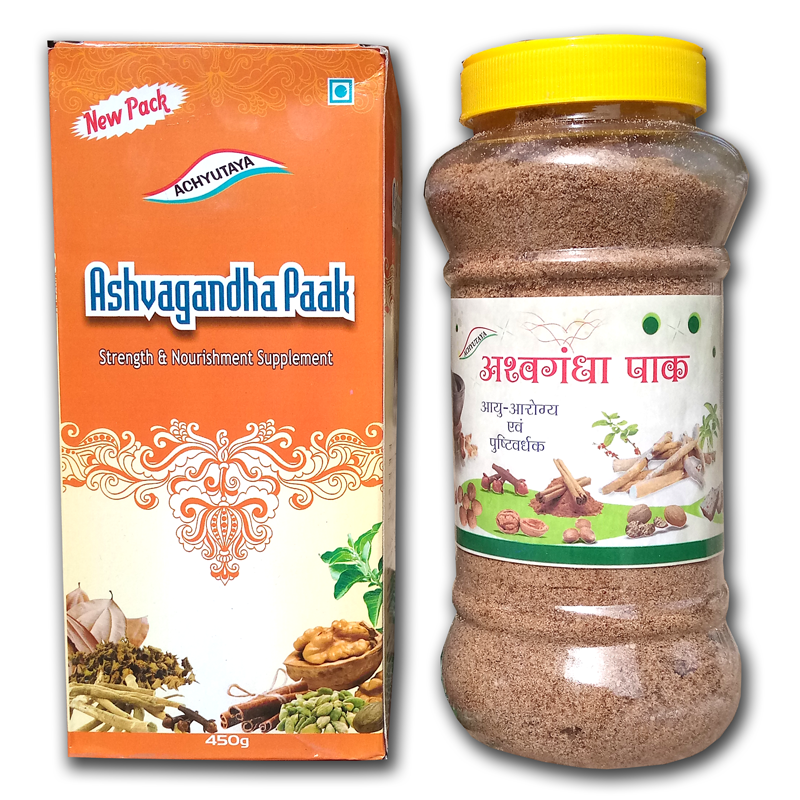 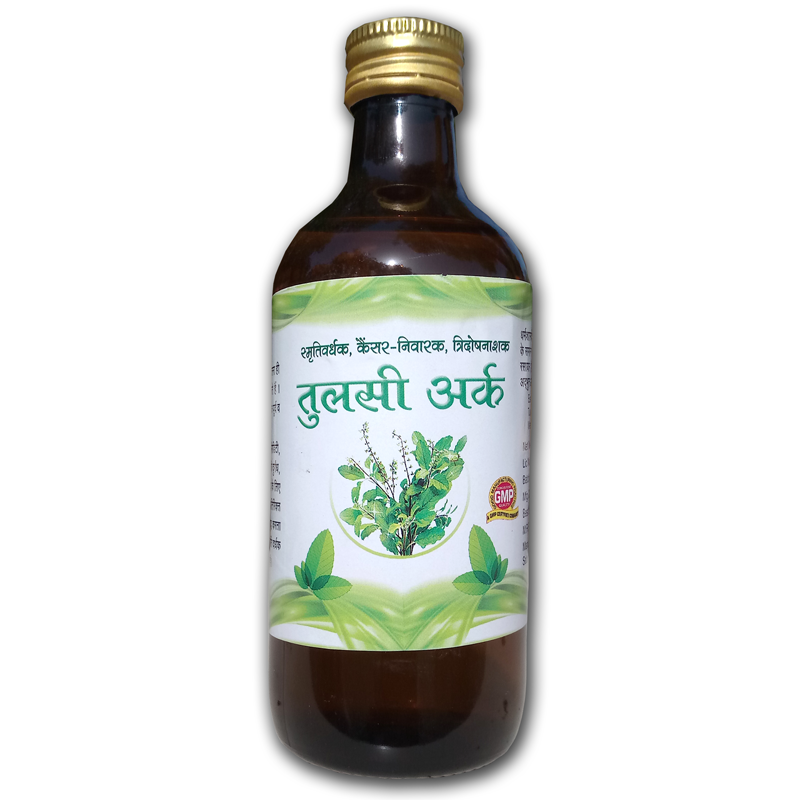 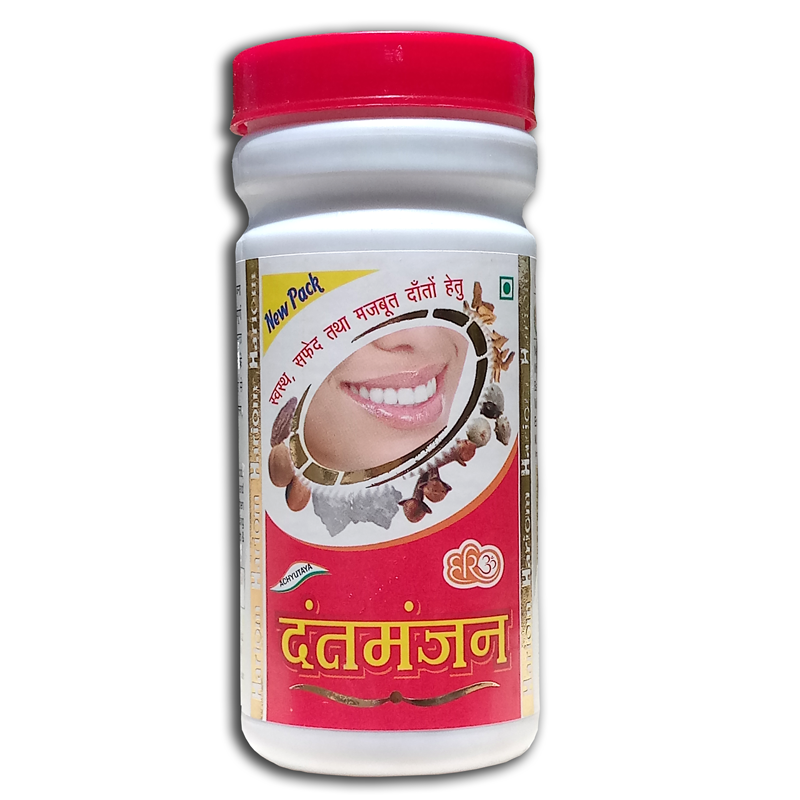 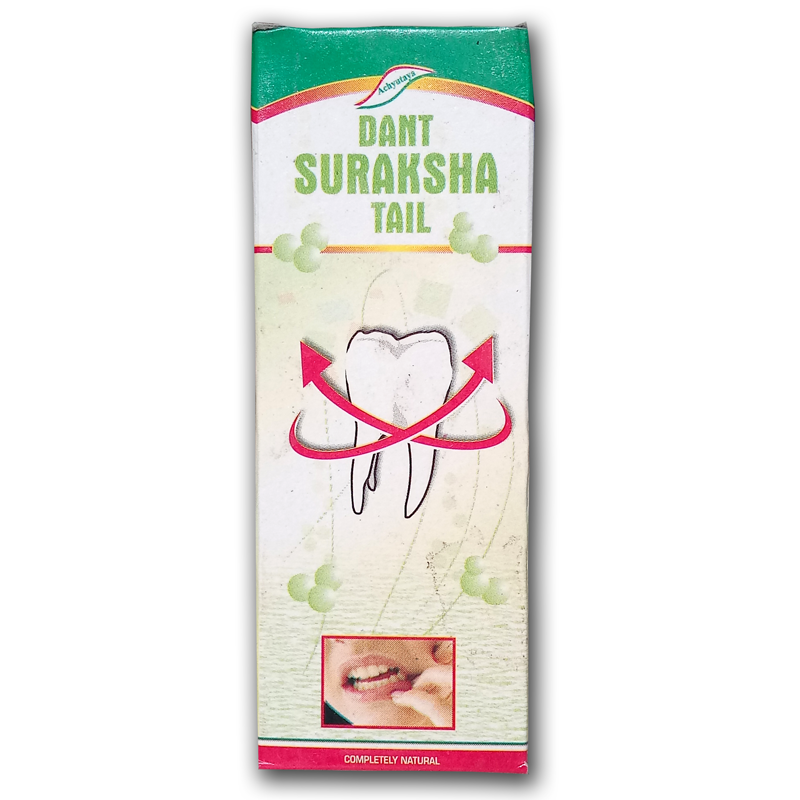 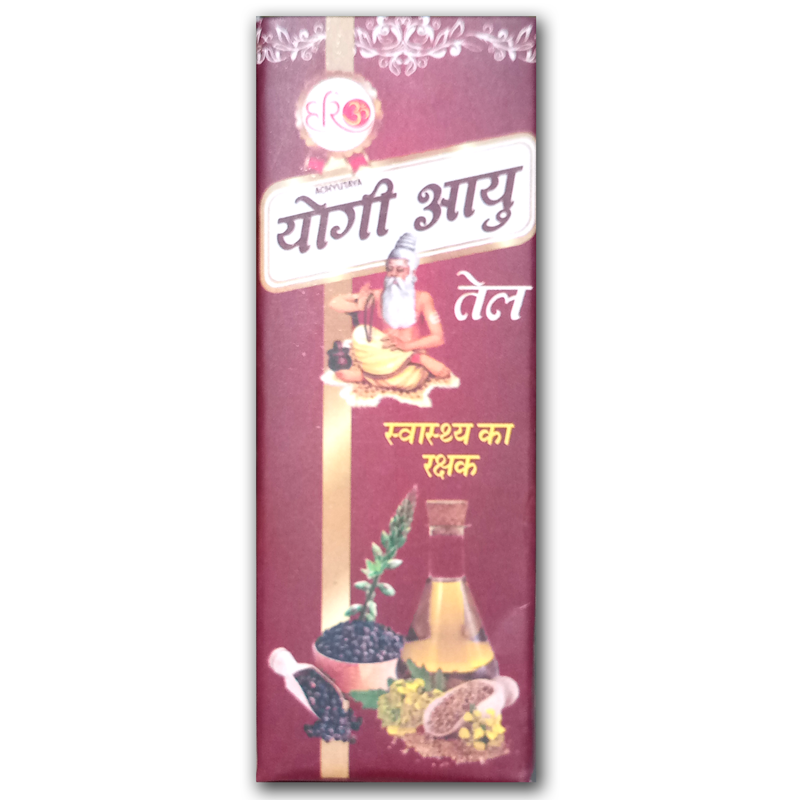 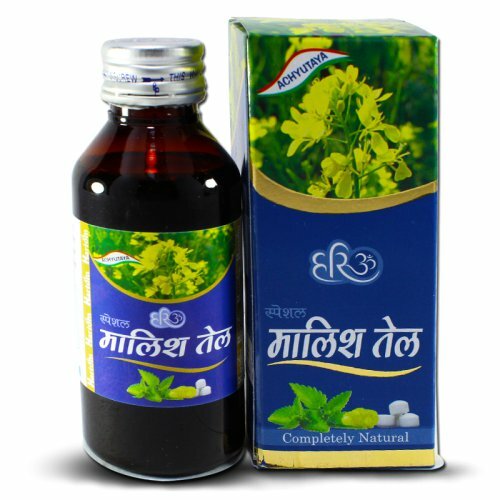 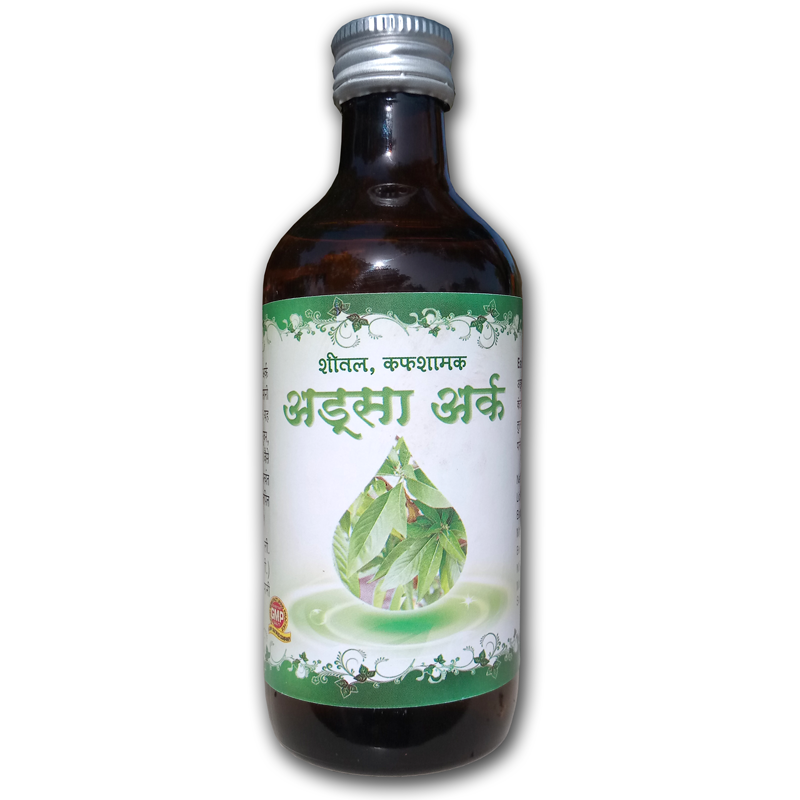 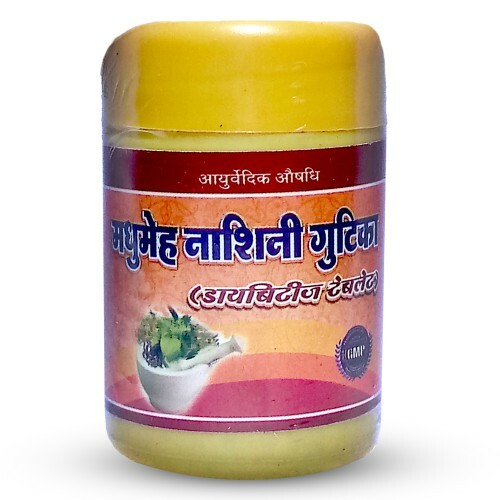 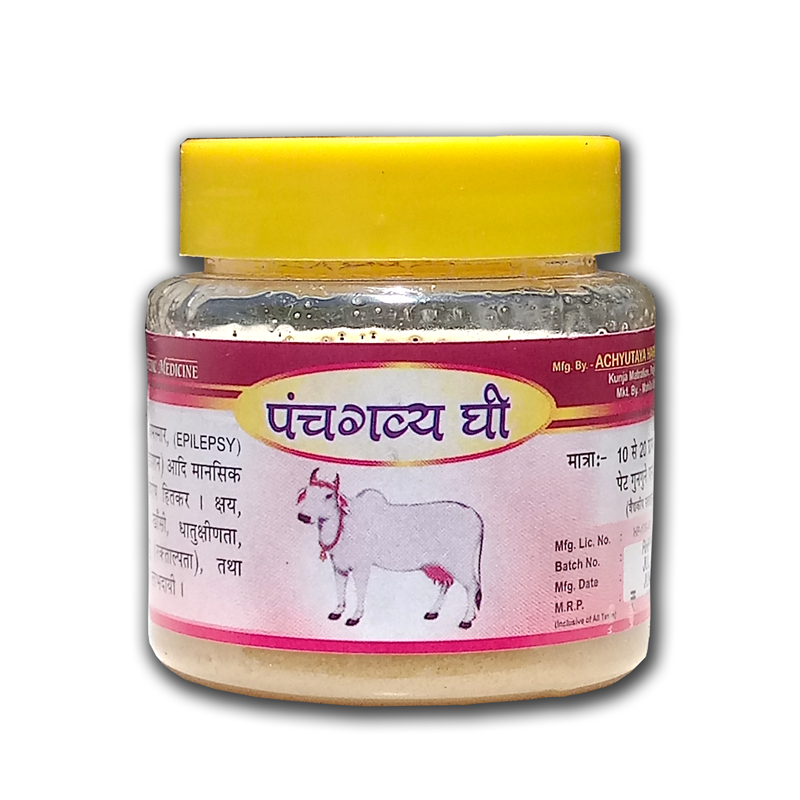 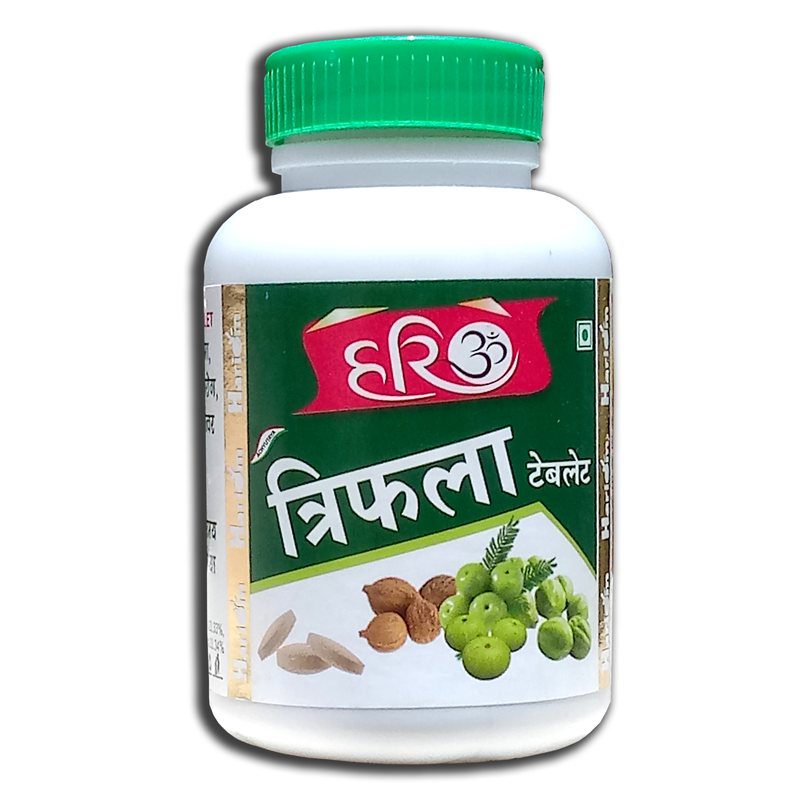 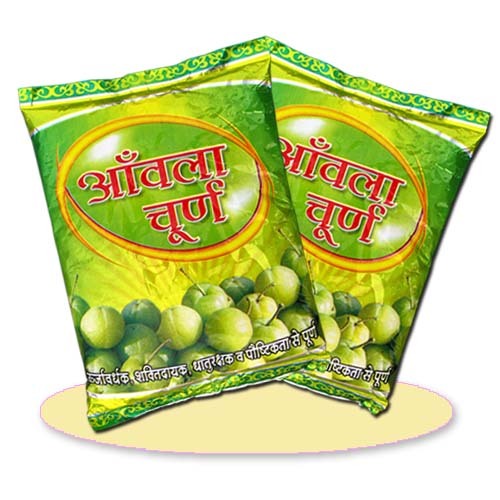 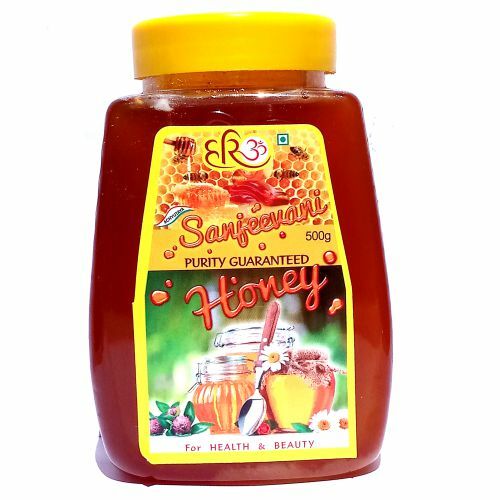 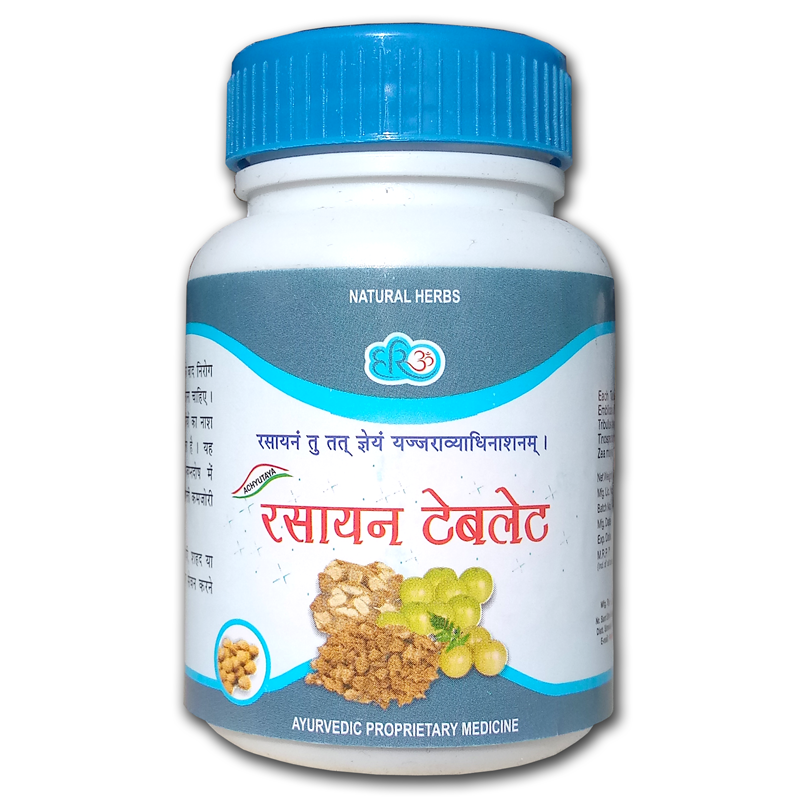 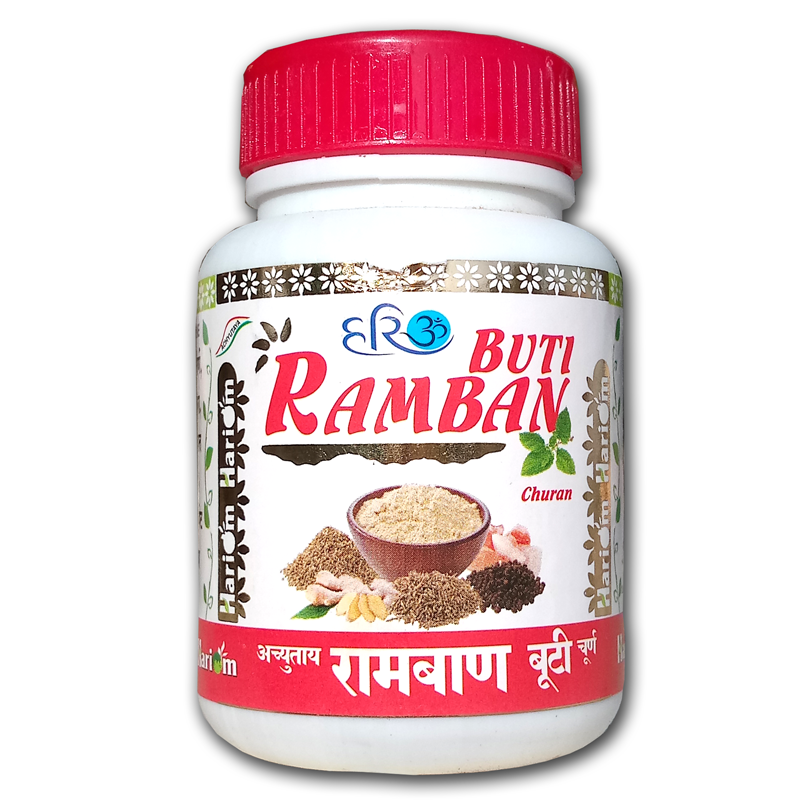 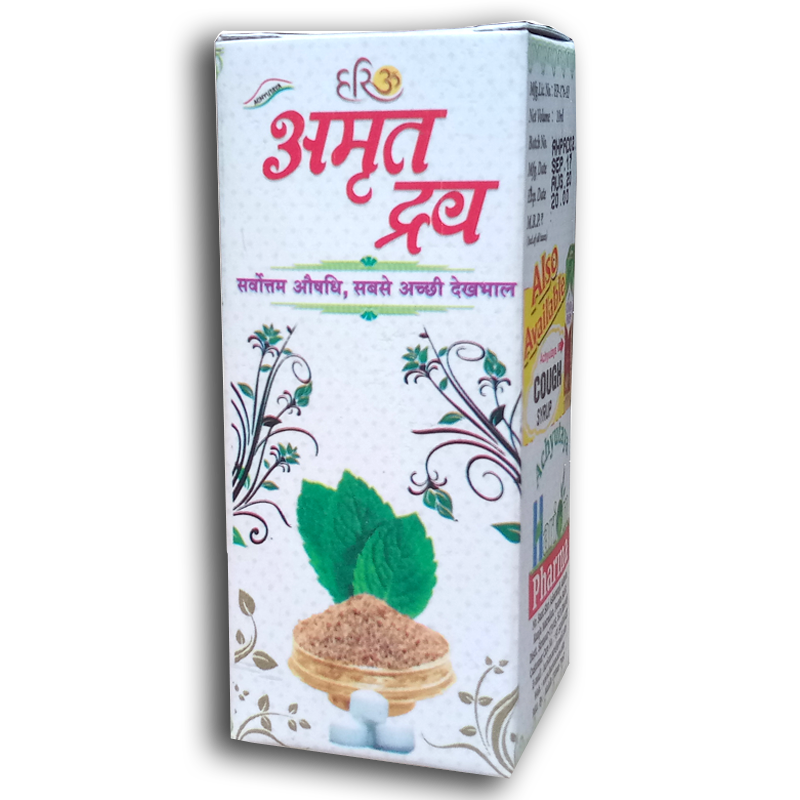 This is beneficial for all kinds of diseases of Kidney and liver like Jaundice, Kidney or Gallbladder stone, Diabetes, Rheumatism, Arthritis, Piles, Asthma, Gynecologic problems, Skin diseases, many Heart diseases and Eye diseases. 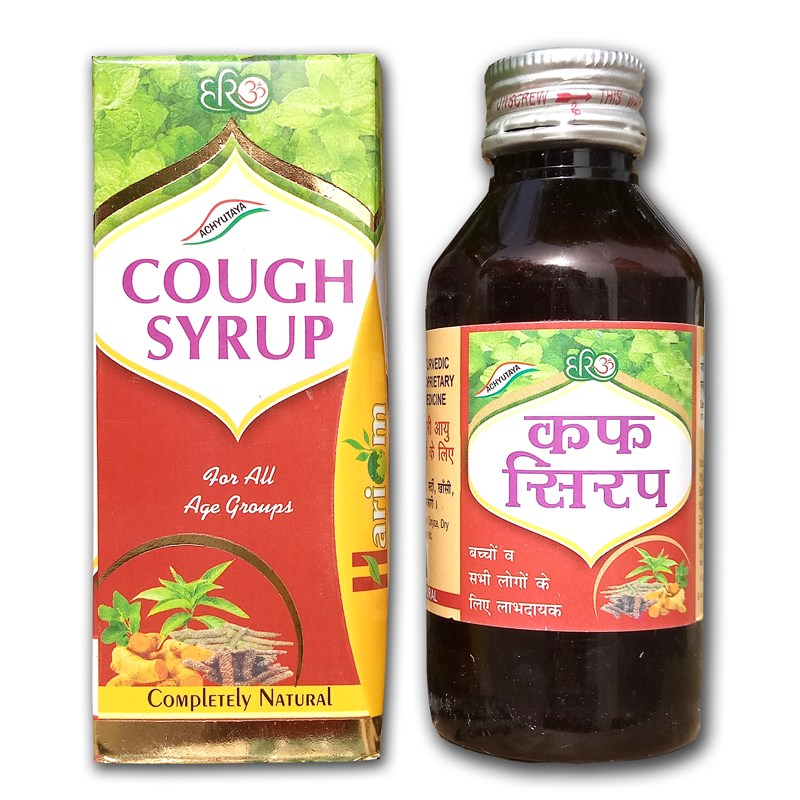 🍂 Dosage: 20 to 50 ml in half a cup of water (once or twice a day). 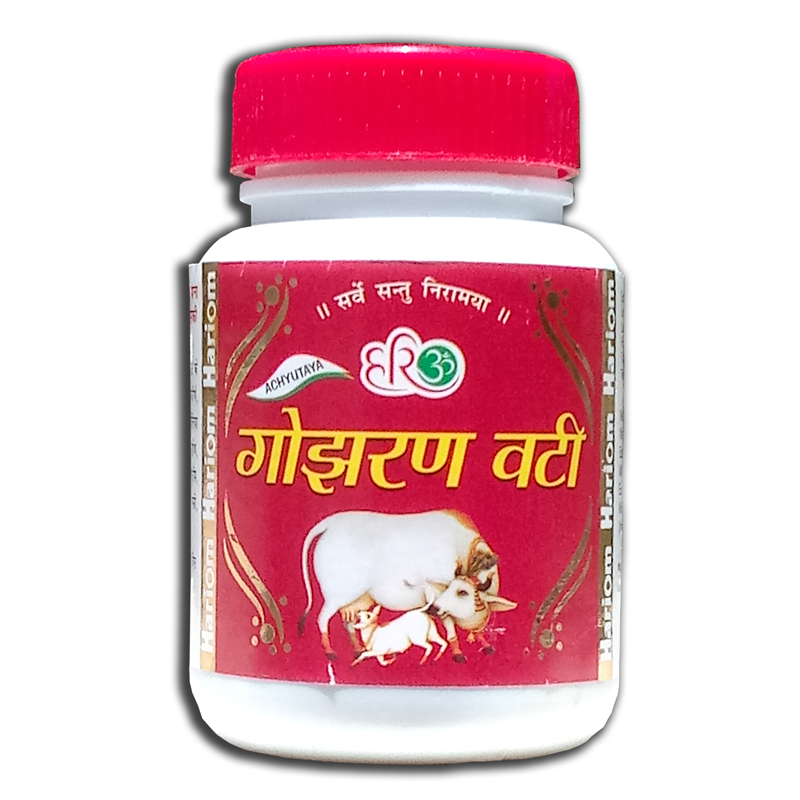 ▶ Do not eat food or drink milk before and after one hour of the consumption of this medicine.